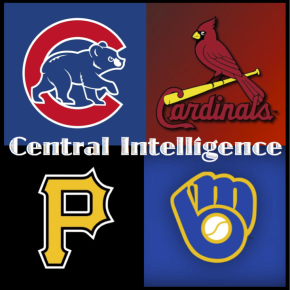 The Cardinals may be down another key player, but they continue to hold a comfortable lead in the NL Central. They are not however the hottest team in the division. That goes to the Pittsburgh Pirates, who have won 8 of their last 10 games. Meanwhile, the Cubs are just 5-7 in their last 12 games, and the Brewers are now 16.5 games back. 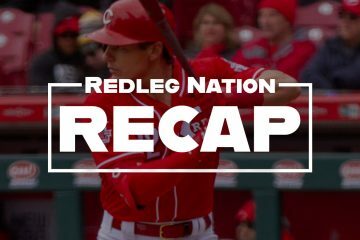 The Reds somehow swept the Nationals over the weekend, after losing 10 of their previous 11. The Cubs are just 5-7 in their last 12 games, and have fallen to 6.0 games back in the NL Central. 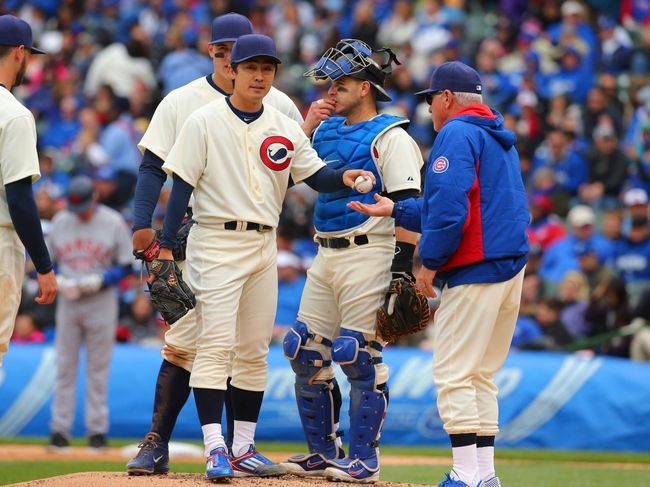 The Cubbies have sort of been good-not-great so far this year. Their pitching ranks 8th/11th in the MLB in FIP and ERA (3.60/3.73), while their offense is tied for 17th in the MLB with a 93 wRC+. The Chicago Sun Times has reported that the Cubs will be perusing Ben Zobrist of the A’s as the July 31st trade deadline approaches. Zobrist of course played on Joe Maddon’s first Rays team back in 2006, and the two were paired together for 9 seasons in Tampa. Zobrist ability to play every position except catcher certainly would make him a very valuable piece for the Cubs. Zobrist is hitting .246/.306/.400 with a 95 wRC+ in 72 PA this season for the A’s. Zobrist spent over a month on the DL though earlier this year with a knee injury. 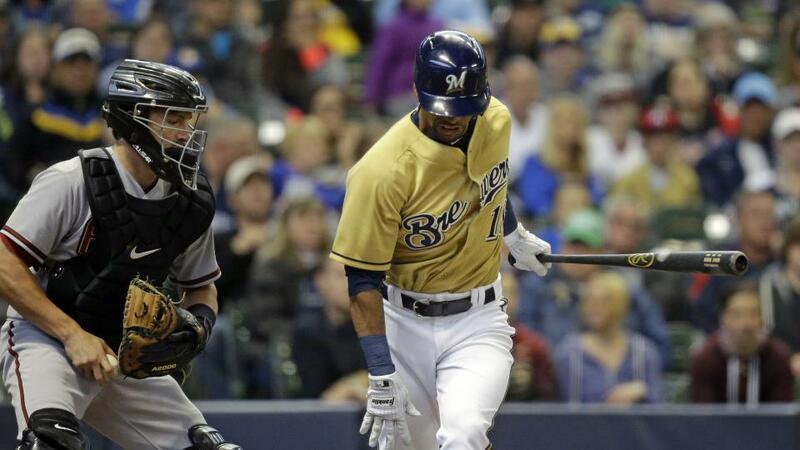 Oh the Brewers. They have lost 7 of their last 8, and are now 16.5 games back in the NL Central. It gets worse too. Their hottest hitter Khris Davis was just placed on the DL, and will require surgery for a torn meniscus. The poor, poor Brewers. One interesting story that came out this week is that Cleveland Cavilers owner Dan Gilbert nearly bought the Milwaukee Brewers, but instead bought the Cavs. That decision seems to have worked out well for Gilbert, as the Cavs are currently playing in the NBA Finals. Everyone in the Pirates lineup is hot right now. Here are the wRC+ over the last 7 days of the Pirates regulars (100 is average): McCutchen (226), Cervelli (235), Kang (171), Polanco (186), Walker (122), Harrison (111), Alvarez (161), Mercer, (104), Marte (111). Ya, that is pretty good. The Pirates lost a crazy game on Friday night in San Diego. In a 2-2 game in the 9th inning, the Padres loaded the bases with 0 outs. Pirates manager Clint Hurdle decided to use the 5-man infield to try to cut down the winning run at the plate. The Pirates were able to get the first two outs on terrific plays by their infielders on throws to home. However, with 2 outs, Padres catcher Derek Norris drilled a grand slam. There is no defense for that. The Cardinals already lost their ace Adam Wainwright for the season, but now they will also likely be out their starting first-baseman and cleanup hitter. 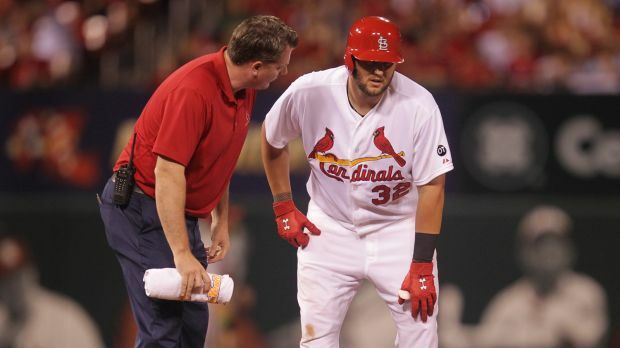 Matt Adams suffered a strained right quadriceps, and could miss the rest of the season. The injury is said to require three to four months of recovery. Adams was struggling this season, hitting just .243/.281/.375 with a 80 wRC+ in 153 PA. There are already rumors that the Cardinals could go after a replacement for Adams, such as Ryan Howard of the Phillies, Justin Morneau of the Rockies, or Adam Lind of the rival Brewers. The Cardinals will have a return visit to LA to face the Dodgers this upcoming weekend for a four-game series. The Cardinals took 2 of 3 from the Dodgers in St. Louis this past weekend. That should be a very fun and intriguing series to watch. While sweeping the Nats was great the best news of the week was the outstanding outing turned in by Robert Stephenson in AA and the pitching of the 3 rookies in Cincy. Stephenson last two starts have resembled the power pitching Number 1 we all thought he could be. Now if only Winker could get it turned around. If Price runs his pitch count up to 120 pitches again he should be fired immediately. Agreed about firing Price if Cueto’s pitch count runs up to 120. I would have fired him after the game that he ran Cueto’s pitch count beyond 120 in the 9th inning after the Reds had taken a 9 run lead and Cueto had been sitting for 30 minutes. Fundamentally, I agree that sending him out after a thirty minute delay is not a good thing to do. This is what I think the thinking was on that. Price, being a pitcher, and a fine coach, may have deferred to his pitcher on this and Cueto may have wanted to finish what he started. I think Walt should trade with the Cards. I know this is blasfamy but 1) we are out of it 2) we know Walt loves former redbirds and 3) who cares WHO you trade with anyway. I suggest Leake as Cueto would be too much to ask. I’d have no problem with trading Leake to the Cardinals for a good return. Cueto, no, although hypothetically it would be interesting to see how the Cardinal fans’ opinion of Cueto would instantly change. A famous baseball man said ” it ain’t ’til its over” Besides, the Cards pitching is just fine, they have a hole at 1b, CF, and arguably LF. 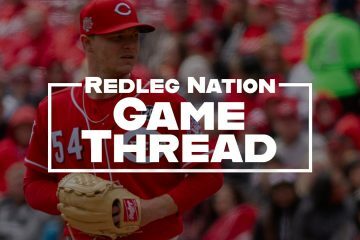 What would the Reds get back?